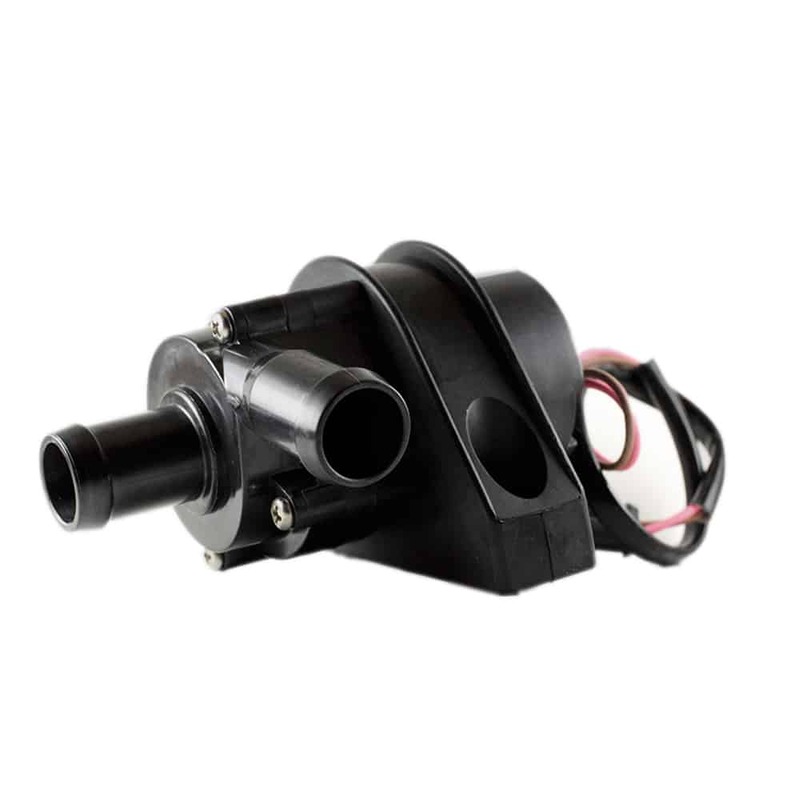 The TA50 series DC pump can be used for most vehicle engine circulation applications. It is characterized by its unique design & specialty, high efficiency, low consumption & stable performance. 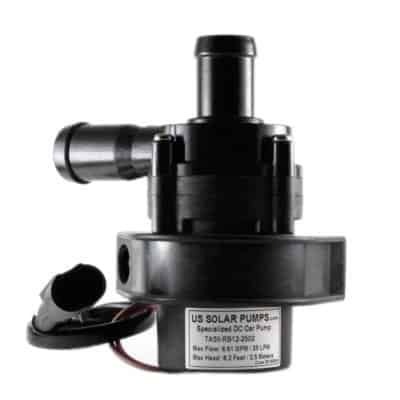 The long life brushless motor technology provides maintenance free and quiet service life. 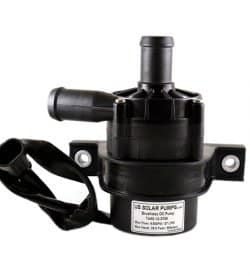 This pump is perfect for car engine circulation, pre-heating, parking-heating or any circulation pump application where normal circulation pump is not available. High efficient ECM brushless DC motor can sustain a continues 24-hour workload with life expectancy of well over 20000 hours. Advanced magnetic drive technology for static-impeller. The motor with big machine movement optimization design, has very low temp rise.